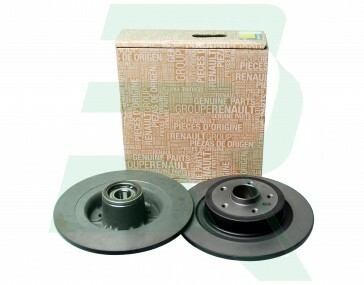 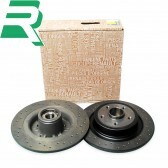 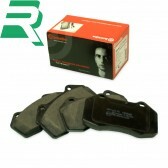 These genuine Renault rear brake discs are what the MKIII RenaultSport Clio 197 and 200 models come with from the factory. These rear discs come complete with built in wheel bearings pressed in and ABS rings attached, so are a straight fit. 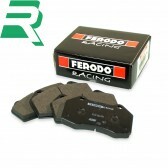 Whether paired with the Brembo oem pads or the more track focused pads from Ferodo Racing like the popular DS2500 pads , these discs perform consistently well every time.